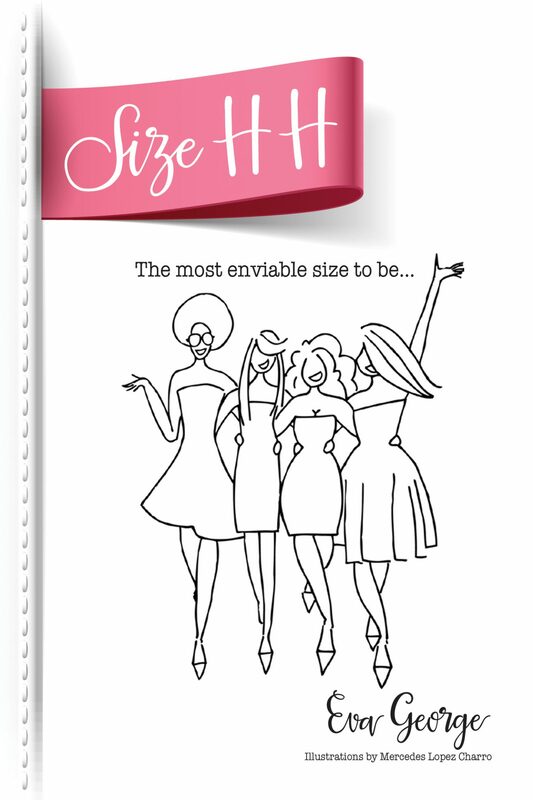 After the success of our virtual book launch party in association with Costa Women, we are delighted to announce a competition exclusively for CW members! Maybe it could be something like ‘because I am getting married next year’ or ‘because I want to feel better when I get dressed in the morning’. Could be any reason at all as long as it’s personal to you. 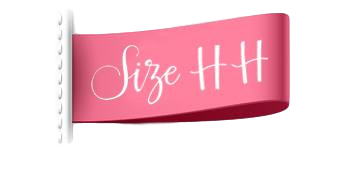 Author Eva George and Director of Aurora Boot Camp, Roseanna Gorman, will be choosing the five lucky winners to receive an advance copy of Size HH (not officially launching until spring 2016). 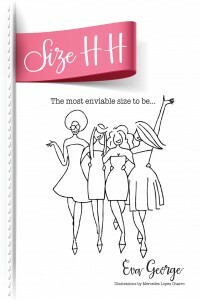 Send your answers in to competition@sizehh.com or comment below to enter! This competition is running from 31st December – 13th January 2016, winners will be announced Thursday 14th January. We look forward to hearing some of your thoughts and goals for 2016! Feel free to join us on Facebook too! Previous Post Finding your balance over Christmas and New Year Next Post 10 Things To Help You Feel And Look Better In minutes!